← Deals for the season! Looking for a sturdy wheat free biscuit to hold up some yummy sugar free pumpkin butter or maybe some sausage gravy? Not exactly like grandma made, but close to it for sure. And so tasty, you’ll almost feel guilty. Mix almond flour, baking powder and salt together in a medium size bowl. Add cold butter and using a pastry cutter, mix until crumbly. Next, in a small bowl, whisk the eggs with a fork until they are slightly frothy, about 30 seconds. 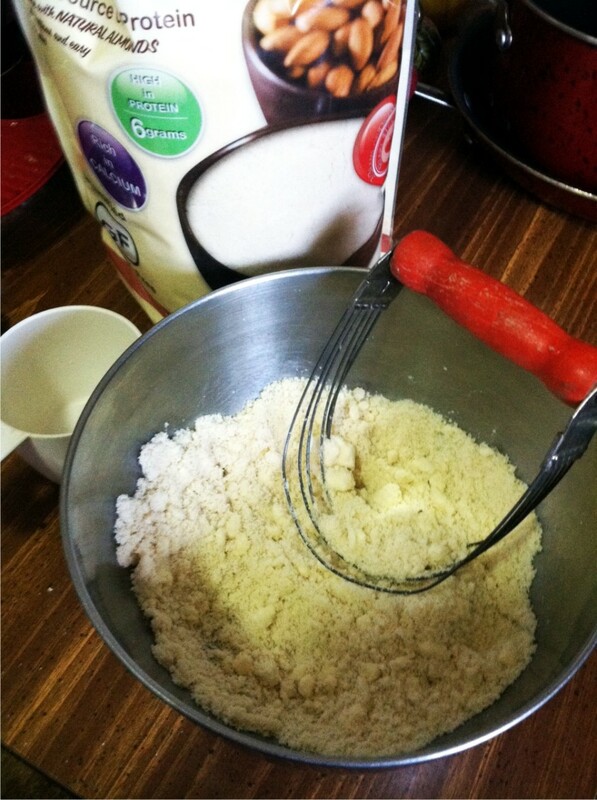 Blend the eggs in with the almond flour mixture until combined. Place in the fridge for 20 minutes to allow the bits of butter to harden. Divide the biscuit mixture into 4-6 portions and spoon on to a parchment lined baking sheet or into a well-greased muffin top pan. Bake right away for 10 -12 minutes. Remove when golden brown. Makes 4-6 biscuits. Serve with butter and preserves or top the biscuits with your favorite sausage gravy. DISCLAIMER: If you purchase from the links in this post you are helping support Heart of a Country Home at no extra charge to yourself. Thanks and Happy Holidays! 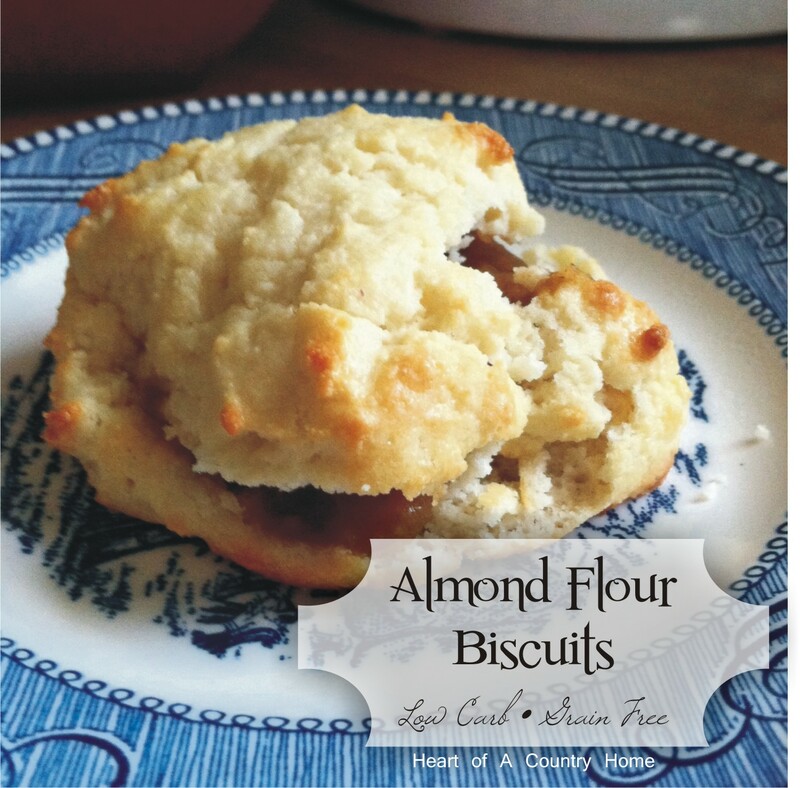 This entry was posted in Breads, Breakfast, Low Carb Recipes, Recipes and tagged almond flour, biscuits, Breakfast, easy, grain free, pastry, southern, sugar free, wheat free. Bookmark the permalink. 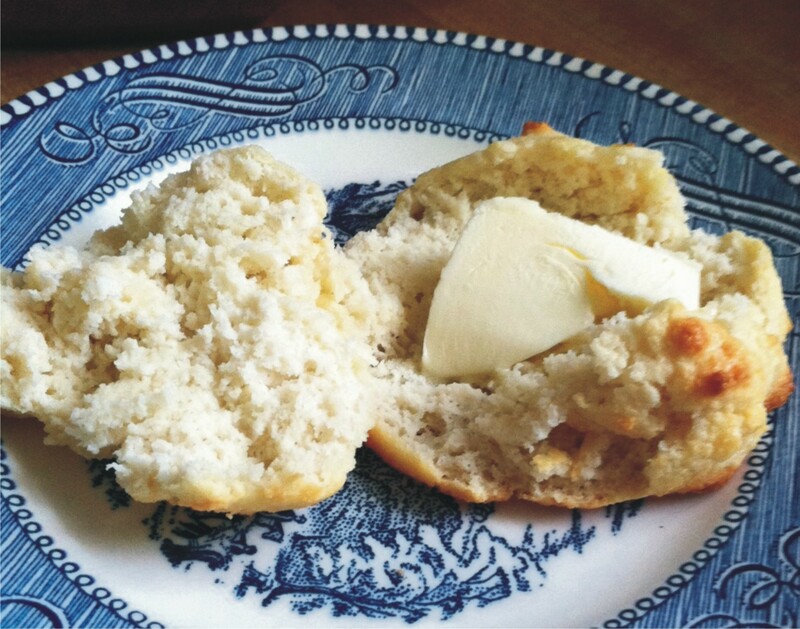 The best low carb biscuits I have made. I will reduce the salt a bit next time. Ventured out and added some of my sweetner and shredded cheddar. After they baked, had one right out of the pan and boy, how delicious. This is a keeper, a lot of low carb biscuit recipes are to eggy, this was perfect, loved the egg whites in the recipe. One question what is the net carbs? Turned out amazing ! I used ghee instead of butter! Worked perfectly! Curious? How do you get 13 grams of fat? Is a serving 1 biscuit? Am I at Cracker Barrel?!?! These are amazing! These are perfect! Thank you! These are pretty good, they do spread slightly so they become a little thin when you slice them. The texture however is nice. One note is that they are VERY salty. I would cut the salt in half next time I make these. Tried these today….1 egg white, 1 whole egg, 3 tbsp buttermilk….turned out great! I also used this version, they are light and fluffy! Next time will cut the salt in half. will these mess up the recipie if I use almond meal instead of almond flour? I’m thinking these ingredients are very similar, unless your almond meal is a coarser grind. What brand is it? I made this as the crust for my quiche. It turned out really good. The only thing I had to do was add a little extra almond flour because the mixture was a little too wet at first. My one year old daughter loved it! The recipe is a really good starter recipe to do different things with. You could make it sweet or savory. sounds amazing! I do prefer a crust with my quiche or egg tart. I’ve been thinking about this so I’m glad you let me know how it worked for you! Thanks so much! These were fantastic! I used liquid egg whites (3 Tbl = 1 lg. egg white) to equal 2 egg whites and 3 Tbl heavy cream in place of the 3rd egg white. Made six in a muffin top pan, but a single recipe produced then biscuits in that number, so next time I will double the ingredients and make six larger biscuits. Thanks for a great recipe! Thank you! So glad you liked them! hi! are your nutrtion facts for four biscuits or six? Wow I just made these!! They are wonderful! Thank you so much for this recipe. What is aluminum free baking powder? I have never heard of this. I am so glad to see a biscuit recipe. I found mine at Kroger right by the other baking powder. It is the RUMFORD brand and is in a red can. It is also non-GMO and gluten free. Can you use the whole egg or is it too heavy? These look delicious…I love a good biscuit! I must say for us Southern girls that have problems with gluten and grains, it’s a must to have a good biscuit recipe around! I always do my best to give credit where credit is due and I kindly ask the same of you. I am flattered if you want to use any content from my site, but ask that you please link back to me. And kindly leave me a comment or message when using any of my content or photos. I'd love to see your finished product! Lastly, please use my free downloads, pictures, or ideas for personal use only. Thank you for your courtesy! Thanks for visiting Heart of A Country Home. Heart of a Country Home is a participant in the Amazon Services LLC Associates Program, an affiliate advertising program designed to provide a means for sites to earn advertising fees by advertising and linking to Amazon.